It was a rather surprising turn of events when Yash Raj Films announced the sequel to Kabir Khan's 2012 action thriller blockbuster Ek Tha Tiger — Tiger Zinda Hai. The poster, that was unveiled last year, saw Salman Khan and Katrina Kaif in the same frame, much to the excitement of their fans. But what got my attention was the director's name. 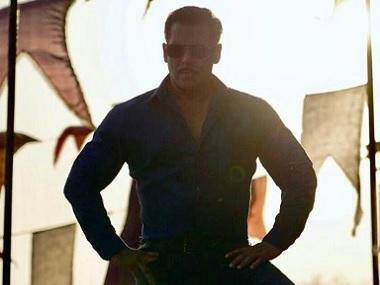 Kabir chose to step down as the director of the Tiger franchise, passing the torch to Sultan director Ali Abbas Zafar. Months later, when I interviewed him exclusively for Firstpost, I got to know why. "If I had done Tiger Zinda Hai with him (Salman), it would have amounted to banking on a successful franchise. I am not ready to conform to the Bollywoodisation of all my craft yet," he said. He also said how it was a boy's dream to make a high-octane action drama, (while) a man wanted to explore other concepts that address the larger picture. His next film Tubelight is slated to release this Friday on 23 June. 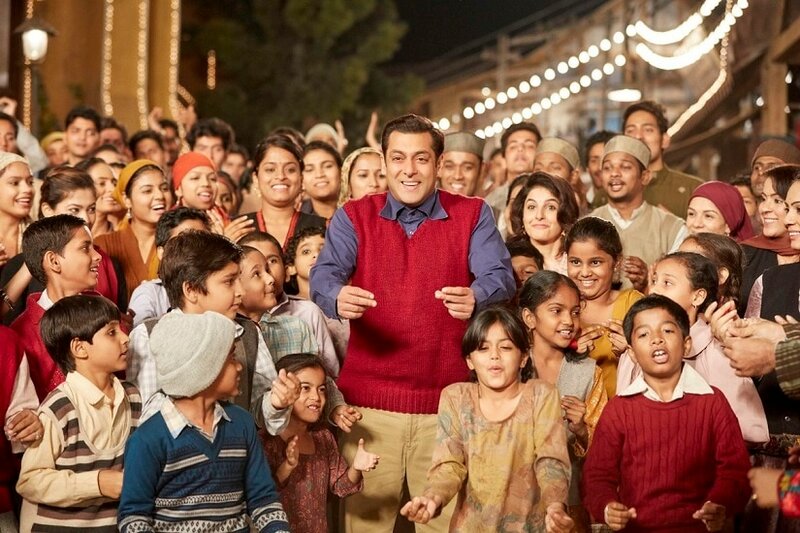 While its underlying theme is quite similar to his last blockbuster with Salman, the 2015 film Bajrangi Bhaijaan, he has confirmed that it is also the official remake of Alejandro Gomez Monterverde's 2015 American war drama Little Boy. In that case, isn't Kabir falling prey to the same Bollywoodisation he wished to evade by not doing Tiger Zinda Hai? Aren't the market tricks getting the better of a filmmaker's vision there? While his critics would argue so, I have a different take. 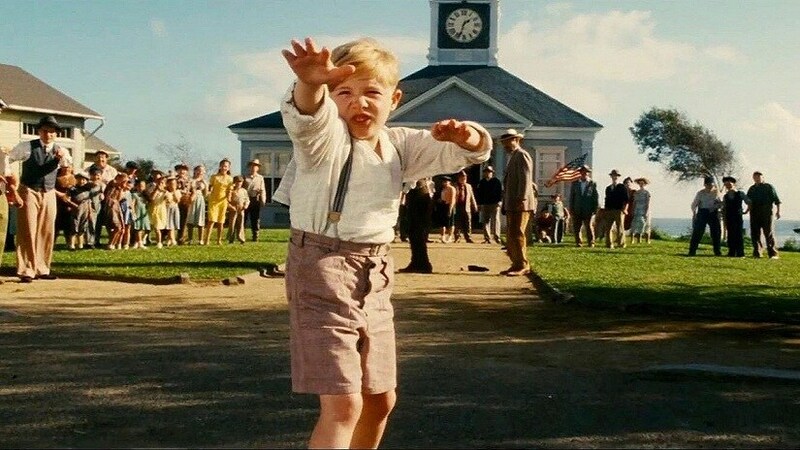 Firstly, Little Boy was not a commercial or critical success. It got an average rating of 22 percent and 4.5/10 on Rotten Tomatoes. As far as its business at the box office is concerned, it was unsuccessful as it could garner only a little above $17 million globally as opposed to its budget of $20 million. If its revenue from other sources, like DVD and Blu-Ray sales are added, then it just about managed to break even. Thus, remaking such an 'unsuccessful' film is starkly different from cashing in on the success of a south Indian blockbuster as has been the case with many a Salman film, such as Prabhu Deva's 2005 film Wanted, Siddique's 2013 film Bodyguard and Sajid Nadiadwala's 2014 film Kick. It only proves that Kabir was enamoured by the vision and universal appeal of the film, and not its numbers. Secondly, the art of remaking a period drama from another country is infintely more challenging than remaking a film from another region of the same country or making a sequel or reboot of a popular film from the same industry. In fact, it is equivalent to a book or play adaptation. Little Boy revolved around Pepper, an American kid supposedly suffering from dwarfism. His father was drafted to serve in World War II. After he went missing and was speculated to be dead, his son sets out to search for him. The story, like Tubelight, has a similar protagonist, plot points, war backdrop and addresses the larger idea of faith. However, for Kabir to place it in Indian context, would have been nothing short of an ordeal. Firstly, to pass off a superstar like Salman as a slow character could prove to be a risk, one that he merely flirted with in Bajrangi Bhaijaan. Secondly, the globally connected audience of today would expect his interpretation to be completely different from the subject and moulded as per the Indian context or setting. Also, the wild card in the case of Tubelight is China. Why Kabir chose to bring up the Sino-Indian conflict rather than the more popular India-Pakistan tension may come as a mystery to many. While he refused to divulge the reason for the sake of maintaining the plot's suspense, I believe that the deviation also stems from his conscious decision of not conforming to the formula. He learnt it the hard way when his film Phantom, a rather jingoistic departure from Bajrangi Bhaijaan and Ek Tha Tiger that also dealt with the India-Pakistan cross-border tension, bombed at the box office. 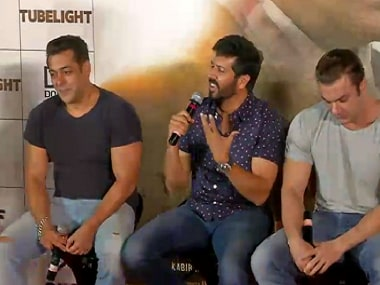 While there are several films such as Neeraj Pandey's 2015 film Baby that have encashed on the mainstream media narrative to incorporate anti-Pakistan sentiment into their films, Kabir is not willing to replicate that in Tubelight. In fact, rather than 1947 or 1971, he chooses to transport the viewers to 1962 during the India-China war. In the process, the film touches an unexplored chapter of post-modern Indian history and also the untouched areas of the north east that is rarely chosen as the setting in most of our cinema. 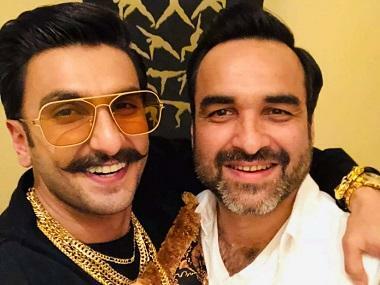 Thus, Kabir makes it clear that he indeed has 'yakeen' or faith in his vision and is all set to move mountains with his next film, a fine mix of inspired elements from a not so successful yet deeply humane film and bits of his patented style of storytelling that refuses to resort to formulaic complacency.